"The situation in Tibet is very desperate. It is urgent that the international community sends fact-finding delegations to the Tibetan area to investigate the situation on the ground. This will have a restraining influence on the Chinese authorities," he said in written remarks sent to EUobserver during his visit to Prague on Monday (12 December ). But China's man in charge of Tibet, vice-minister Zhu Weiqun, at a rare meeting with press in Brussels also on Monday [14 December 2011], ruled out the possibility. "EU-China relations are all the more important due to the financial crisis ... I don't see why at this point in EU-China relations the EU lets so many people point fingers at China's internal affairs. I don't recall China finger-pointing at EU affairs." Addressing a European External Action Service (EEAS) official at the meeting, Francesco Magiello, Zhu said Ashton should rebuke MEPs for meeting with the Tibetan prime-minister-in-exile, Lobsang Sangay, in November . 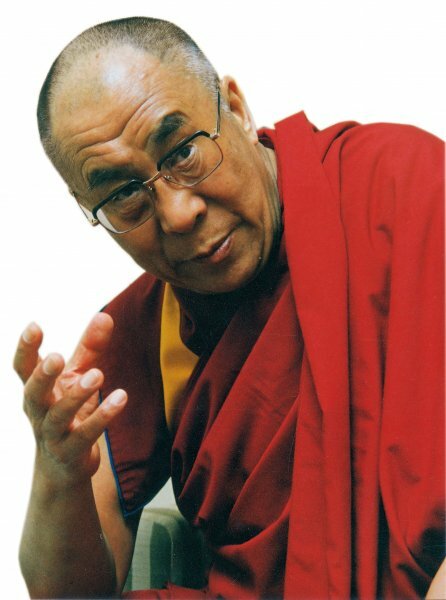 Zhu on Monday [14 December 2011] accused Western governments of funding the Dalai Lama's India-based movement to weaken China for strategic reasons.